Knee pain is caused by inflammation, injury or degeneration of knee joints making them difficult to function smoothly. 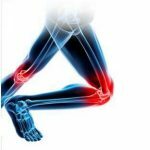 Since our knee joints are responsible for major motor movements like sitting, standing, walking and running, today 1 in 100 people are searching for treatment to get relief from arthritis knee pain relentlessly! In any form of arthritis, the most common symptom is stiffness restricting knee movement because our joints bear maximum body weight. Knee pain can also begin with swelling and heat in the knee joint causing unbearable pain to the individual. When the cartilage in the knee joint undergoes degeneration it reduces the space in the joint causing wear and tear of the joints due to abrasion. The symptoms can be stiffness, pain and a cracking sound in the joint. Osteoarthritis is caused due to excess weight, physical injury, and age. In simple words, osteoarthritis is the degenerative disease of the joints. This is an autoimmune inflammatory disease and can be caused in any joints of the body including the knee. Since it is autoimmune a good amount of rest and exercise can heal the pain quickly unless it is chronic arthritis that requires medical help. The main symptoms remain swelling, stiffness and pain that affect individuals between the age of 30 to 50. Apart from osteoarthritis and rheumatoid arthritis, pain in the joints can be caused by an injury, ligament bruises, sprains, excessive use of joints and inflammation of joints. While some cases of arthritis in knee can be classified as a particular problem, others often go undiagnosed. Hence, it is recommended you consult an experienced homeopath to analyze your condition. Homeopathy takes a holistic approach in medication by understanding the underlying symptoms causing the knee pain, including assessing your physical and mental environment. Most types of knee pain are aggravated with the increasing stress levels related to work and personal life. That’s why, Homeopathy treatment for arthritis in knee is extremely effective since it is individual specific, safe and ensures the complete health of the individual by treating not only the root cause of the knee pain but also stimulates the natural healing process of the body. 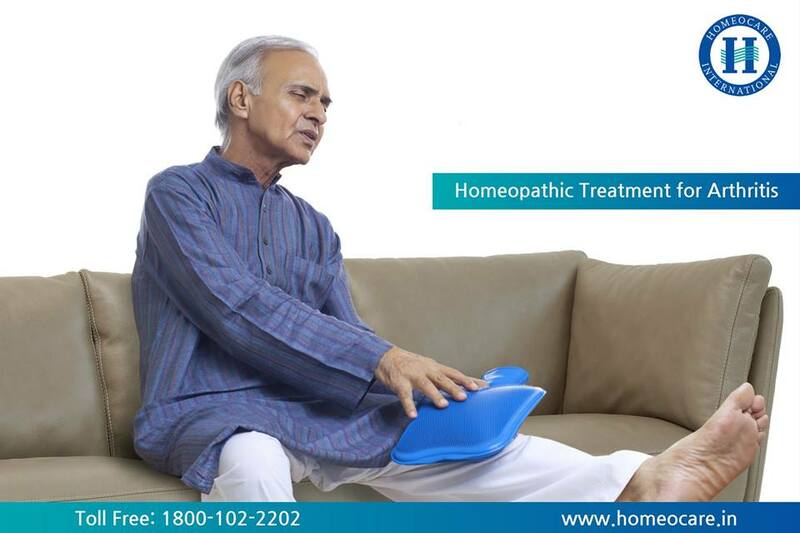 Homeocare International provides Advanced Constitutional Homeopathy Treatment for Knee Pain. Homeopathy treatment works effectively to give relief from knee pain ,by removing pain and stiffness in joints. Expert Homeopathy doctors at homeocare International provide homeopathy treatment for arthritis in knee only on a complete evaluation of the individual’s lifestyle, immune system, genes, and condition to give lasting relief in a shorter span. Although it can be difficult to reverse tissue damages, homeopathy treatment for arthritis can slow down worsening the knee condition by providing vital minerals and vitamins that boost immunity to make your life easier and less painful. Call our toll-free number 1800-102-2202 to know more details about homeopathy treatment for knee pain at Homeocare International. Author Bio: Dr. Kavitha D, BHMS is an energetic and passionate homeopath serving at Homeocare international Begumpet branch, Hyderabad, Telangana. 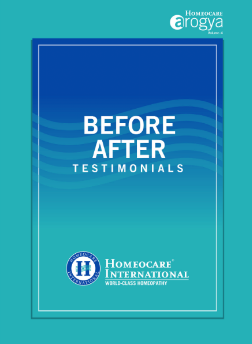 She has over 16 years of rich experience and has successfully treated several people suffering from various diseases with constitutional homeopathy treatment.